That tall bloke is me. 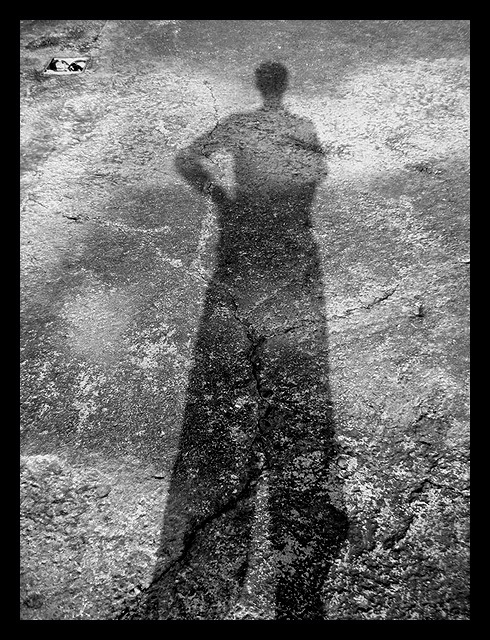 Actually my shadow to be precise. It's funny because I look like wearing baggy jeans but it's only the shadow that makes me look that way. I ain't wearing baggy jeans any more. Taken at the Kaohsiung breakwater.